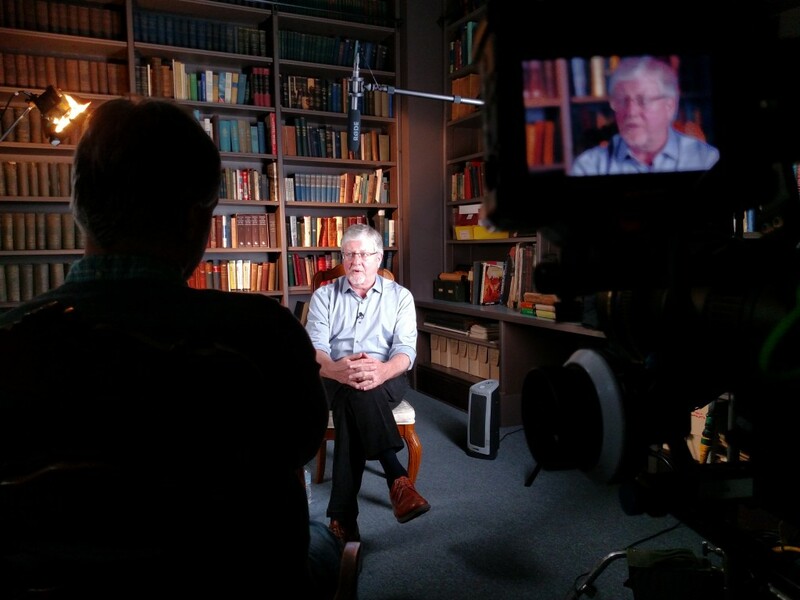 On Sunday, February 7th, Producers William Eichler and Ryan Betzler interviewed Thomas W. Killion, PHD., Associate Professor of Anthropology at Wayne State University. Dr. Killion provided exceptional insight into both the Native American Burial Mound and the cultural significance of the land in and around Fort Wayne. « RAVELIN FILMS ANNOUNCES DOCUMENTARY OF DETROIT’S FORT WAYNE.